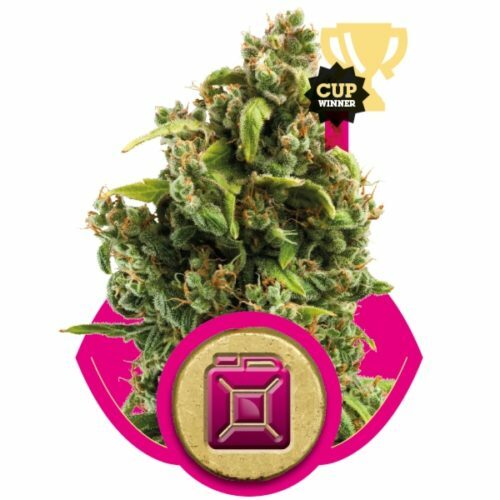 This cannabis seed comes from an outstanding strain of California Orange Bud crossed with a top-notch Afghani hash-plant, adding weight, speed and a deep hashy undertone to the deliciously citrus-scented mother. ‘Orange bud’ is sometimes used as a general term for any thick Indica with dense orange hairs, whether or not it has citrus taste and smell. Generic weed should never be confused with genuine California Orange Bud. True Orange strains have been grown outside in the near-perfect cannabis climate of America’s West Coast for many years. 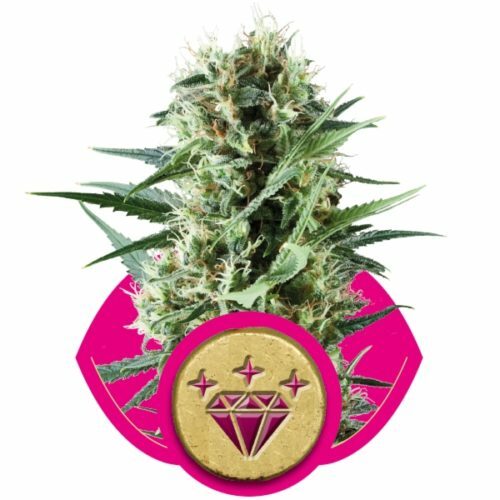 Since different lines have been propagated by seed for generations across an enormous area, OB comes in a wide range of fabulous phenotypes, from dominant Sativa to almost pure Indica, depending on the selections made by each cultivator. 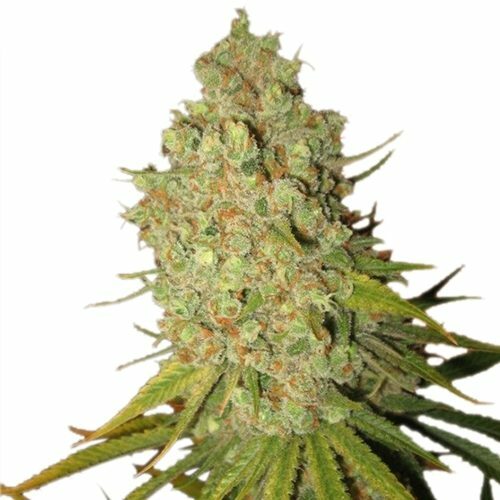 Profuse orange hairs are normal in every form of California Orange Bud and an irresistible sweet-sharp citrus flavour is the real distinguishing feature of this line. Sensi’s California Indica is bred from a massive, heavy-yielding Orange Bud mother whose mix of traits leans towards Sativa. 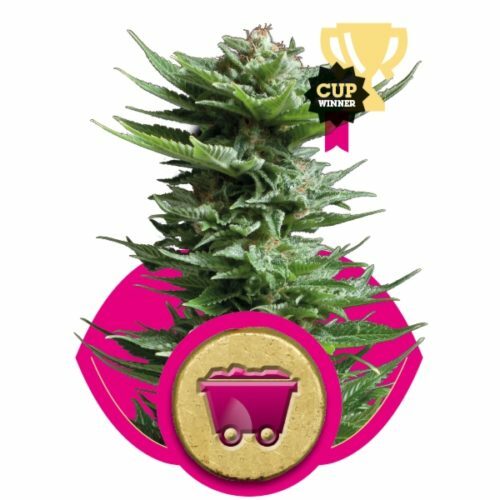 The long blooming, open budding tendencies of the Californian have been controlled through breeding with the super-Afghani male used in the creation of Sensi’s Hash Plant seed-strain – our 50/50 HP/NL#1 cross. The resulting hybrid is solid, compact and quick – bringing our California firmly back to the Indica the side of the family while keeping plenty of the original sun-drenched high to lift and illuminate the deep Afghanica body-buzz. 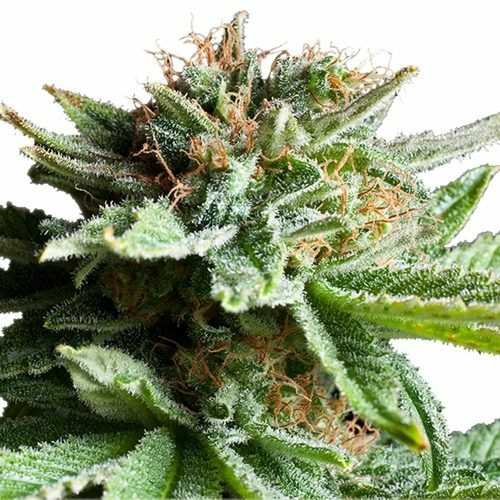 Naturally, the characteristic zesty fruit aroma has been preserved in California Indica, and some individuals are enhanced with the resinous flavour of Hash Plant to produce a rich bitter-orange bouquet that lingers on the palate like a fine liqueur or dark chocolate. The glistening snowfall of trichomes covering buds and trim-leaves is inherited from both parents and is thick enough to allow satisfying amounts of hand-rubbed or sieved hashish to be made from California Indica.